Our family has been fishing the "waters that flow 'round Valentia" for over 50 years with skills and local knowledge passed through 3 generations of fishermen and seafarers. We can't wait to be your guides to the Wild Atlantic of the Skellig Coast! We are surrounded by some of the richest fishing grounds in Europe here on the Skellig Coast. Our guests regularly catch mackerel, wrasse, conger, ling, cod, squid, pollock, red blenny with basking sharks also making an occasional appearance. We are located on the Skellig Coast of the Wild Atlantic Way in sight of the Skellig Islands. What better way to explore this unique part of the world than by boat? Discover the secrets of Valentia Harbour and the Iveragh peninsula, circumnavigate the Skelligs islands with their distinctive history and wildlife or take a voyage around the Blaskets and Dingle Harbour. We can customise an experience just for you and your group. We may not always have perfect weather but there's plenty of great catches on the Skellig Coast around Valentia Island. Whether you are a leisure or competitive angler, looking for a unique experience on your visit to Kerry or exploring your local area, we have something to suit you. All trips depart from Knightstown Marina. Feel free to contact us directly at andrewquigleyval@hotmail.com if you would like to build a custom package for your stay in Valentia. We take care of everything - rods, bait, weights*, lines*, lifebelts. We can comfortably accommodate up to 8 anglers on board. Please note all trips are dependent on sea conditions. Explore Valentia Harbour, Valentia Island Lighthouse, Beginish, Portmagee Channel, Church Island and more. Our seas are regularly visited by fin and minke whales, bottlenose dolphins and Beginish is home to a grey seal colony. Maximum group size - 12 persons. 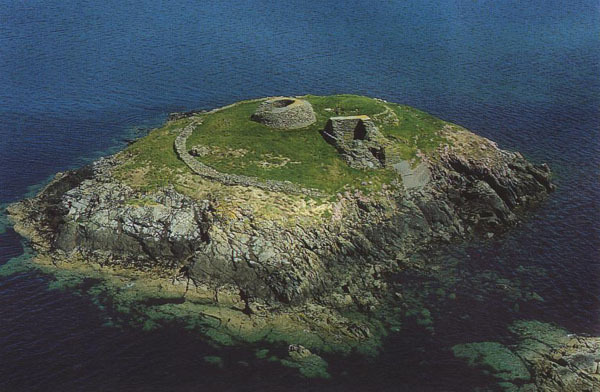 Take a trip around the UNESCO World Heritage island - a trip to another galaxy. Skellig Michael is home to a 6th century early Christian monastery that was once home to the monks of St. Finian. Circumnavigating the islands will give you a sense of the isolation and remoteness sought by those on pilgrimage for centuries. You will be able to view the world's second largest gannet colony on Skellig Michael and catch a glimpse of the puffins that inspired the Porgs of Ahch-To. Our Atlantic waters are teeming with seals, dolphins and there are regular minke and fin whale sightings on the Skellig Coast. Maximum group size - 12 persons. A day trip to the bustling harbour town of Dingle with a view of the Blaskets on the way. 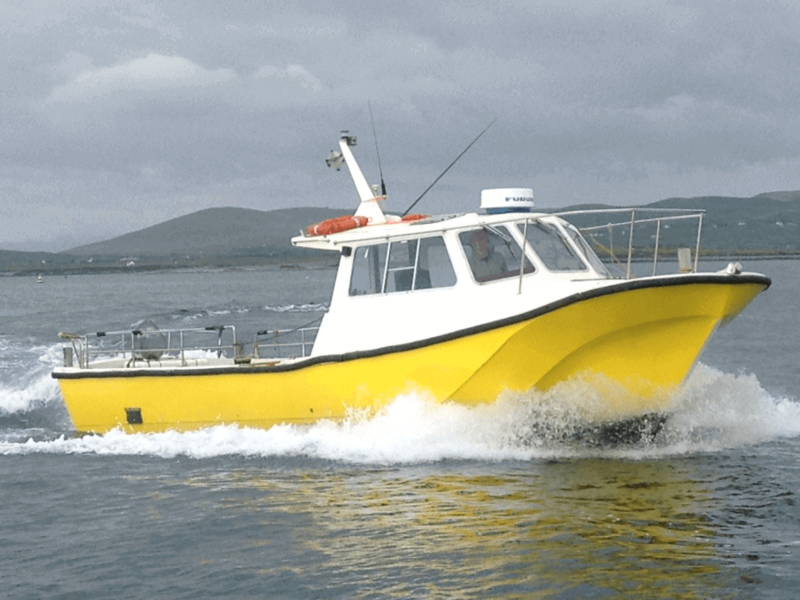 Embark in the morning at Knightstown Marina, explore Dingle town, have lunch overlooking the harbour and return to Valentia Island in the afternoon. Maximum group size - 12 persons.